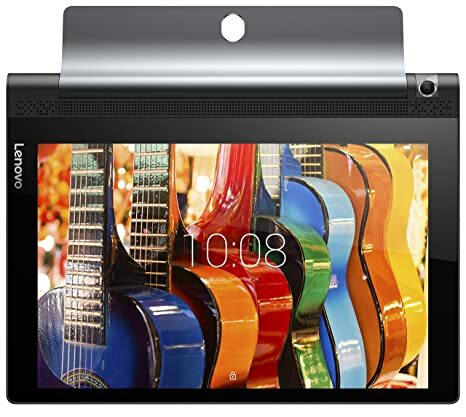 The price for Lenovo Yoga Tab 3 16 GB 10.1 inch with Wi-Fi 4G ( Slate Black ) is valid across Bangalore, Hyderabad, Chennai, Mumbai, Delhi, Pune and Kolkata. The Lenovo Yoga Tab 3 16 GB 10.1 inch with Wi-Fi 4G ( Slate Black ) is available at best price of INR 19990 on Flipkart. Product :Worth this price for 10.1 inch screen size. Good Screen resolution. Good for reading magazines, articles & of course for entertainment purposes. Can not say much now. For Flipkart : Amazed by Flipkart service. I got the product delivered exactly in 15 hrs. Very prompt follow up by deliver person and smoothly delivered.